If you are still running Windows 7 it’s time to think of an upgrade. Microsoft will cease to support Windows 7 in 12 months from now. From January 2020 there will be no more free security updates, bug fixes and new functionality for Windows 7. Windows 7 is still widely used but from start of next year it will leave businesses wide open to malware attacks. 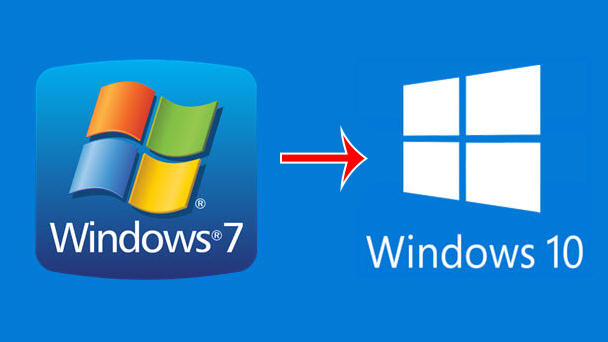 Windows 7 was released in 2009 and even though Windows 10 was brought out in 2015 there is still a significant percentage of Windows users on Windows 7. What should you do if you still have Windows 7? If you or your business is still running Windows 7 you need to start thinking about a move to the latest operating system. You are leaving your business at risk by running an unpatched and vulnerable version of Windows. We are underway with Windows upgrades in several customer sites currently. We can talk you through what is needed to upgrade your users. Perhaps it’s time for a complete review of your IT setup. Often the IT environment has grown organically, and systems added over time which can lead to issues like performance gaps, inefficiencies and information silos. An IT assessment by an experienced IT engineer can help reduce risk, improve performance and uncover where best to invest IT resources. Novi offer an unbiased, comprehensive evaluation of all your critical IT systems and networks. Get in touch with us here. Contact one of our team today if you have any IT concerns or queries.